In January this year, we had the unenviable job of evicting a tenant from a property in north Brisbane for rent arrears. We took over management of this property July 2018. The tenant had been there for about 2 years, and in that time, two other agents had managed the property. From the time we took over, the tenant was never on time with his rent, and after following the legal process we issued a Notice to Leave. 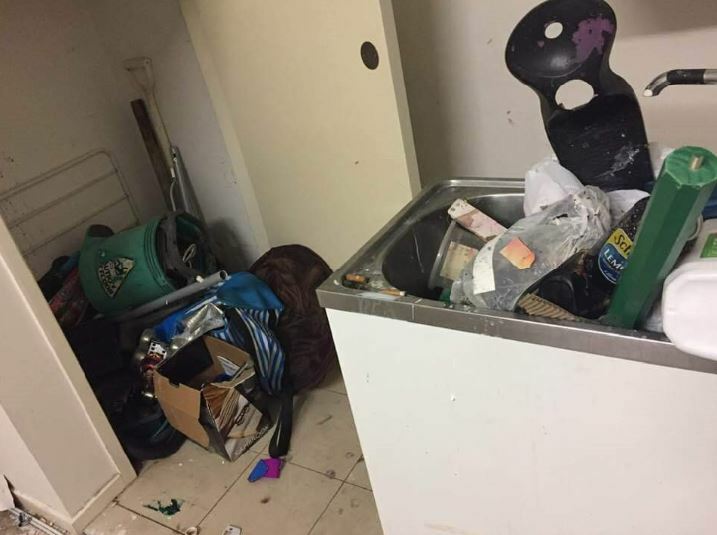 The tenant refused to move, forcing us to apply to QCAT for a Warrant of Possession which was executed in early January, with the police in attendance. By that stage, he was 2 ½ months in arrears. The property was left in a deplorable state. Two skip-bins worth of rubbish and furniture including used nappies and rotten food were removed. Every wall was damaged, the carpet needed to be replaced, and many fixtures were broken or damaged through misuse. Fortunately, the owner has a good landlord insurance policy, which will pay for the rent arrears and loss of rent while the property was brought back to a tenantable state. But the owners were left out of pocket with the cleaning and repairs. Unfortunately, this is not a unique story. When it comes to the human element, no-one can predict what will eventuate during the course of a tenancy. This is why we constantly remind owners to ensure they have a good insurance policy. However, the particulars of this case also highlight the importance of choosing the right managing agent. There was no tenancy application form on file, indicating that the agent who placed this tenant did not check any references. 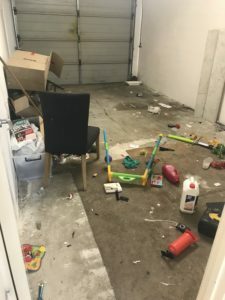 Upon doing a search on TICA (tenant default database), we discovered that this tenant had been evicted from his previous rental property with thousands of dollars owing in rent, before moving into this one. This tenant should never have been placed in this property. Having said that, there are also lessons to be learnt about decisions that are made during a tenancy. Our first property inspection in August revealed the damage that this tenant was causing to the property. This would have been apparent to both the first and second agents during their inspections. Despite this, the agents continued to renew the tenant’s lease. Furthermore, the lease had just been renewed when we took over, even though the tenant was currently on a Breach notice for rent arrears. 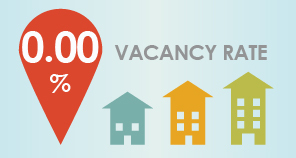 Why would an agent recommend to an owner to renew a lease despite damage to the property and constant rent arrears? One can only assume a lack of care or proper process, or basic incompetence. Our owner clients will be aware that our tenancy application procedure is very thorough, and our standards are unashamedly high. We have made it policy to not even present an application to an owner if we believe they pose an unacceptably high risk, such as the case in point. While we understand that a vacant property is not desirable, placing a bad tenant who will damage the property and not pay rent is worse. Just ask the owner of this property.